Model AVR-9C-B can drive even lower load impedances, providing up to 12 Volts into a load of 1Ω or higher (i.e., up to 12 Amps of current). The rise and falls times are 50 ns, and the pulse width is variable from 200 ns to 200 us. 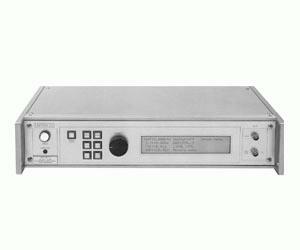 The PRF is variable from 0 to 5 kHz, and the maximum output duty cycle is 10%.